A fun-filled evening, indeed! The 61st annual Grammy Awards provided incredible performances, fashions, acceptance speeches and more on Sunday, February 10. But a lot of the excitement happened when the cameras stopped rolling. Musicians including Cardi B, Miley Cyrus, Lady Gaga, Shawn Mendes and Dolly Parton gathered at the Staples Center in Los Angeles for music’s biggest night. While many of the celebrities in attendance were busy performing, presenting, or winning awards, they still found time to chat with each other and even pose for adorable photos. 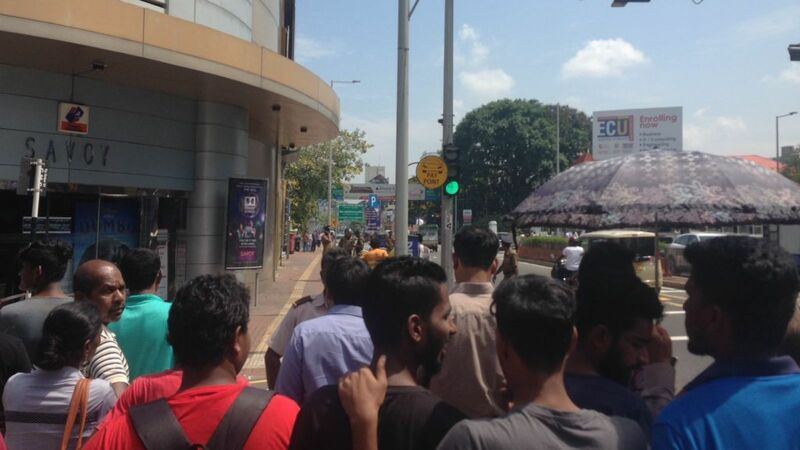 However, not every celeb was able to make it to the event. Ariana Grande was noticeably absent from Sunday’s ceremony, even though she was nominated twice and won her first trophy for Best Pop Vocal Album for Sweetener. Three days prior, the “7 Rings” singer slammed longtime Grammys producer Ken Ehrlich for “lying” about why she pulled out of performing at the awards show. The good times didn’t stop there, though. 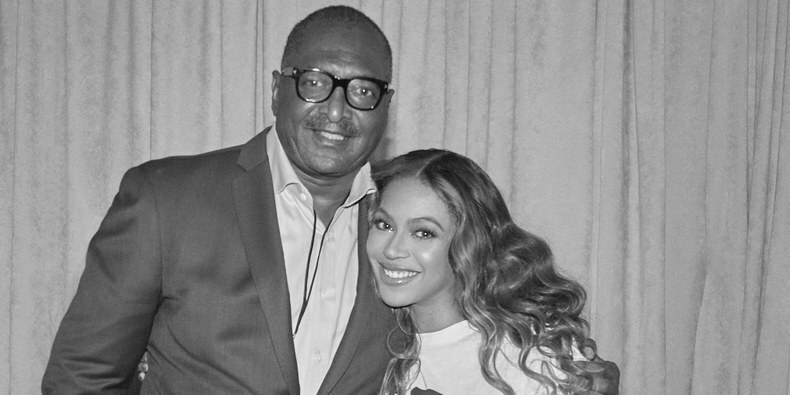 Keep scrolling to get a behind-the-scenes look at what happened in the audience and backstage at the 2019 Grammys! 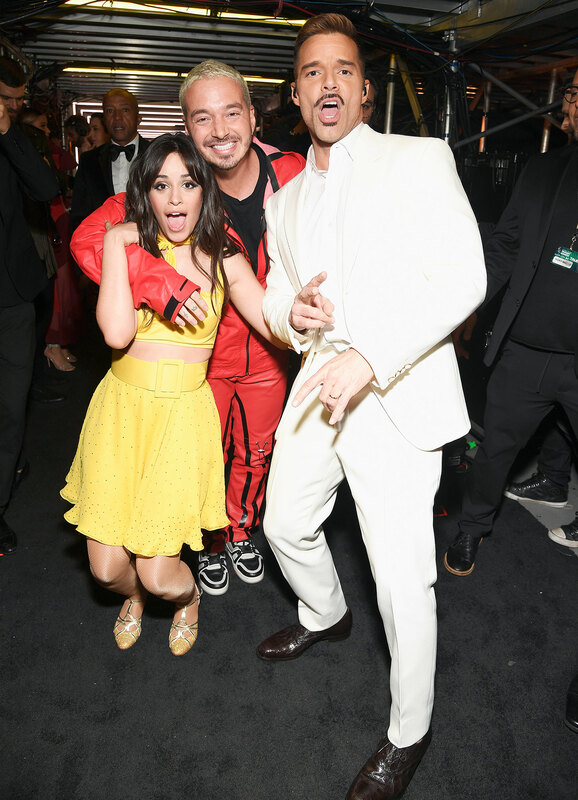 Cabello, Balvin and Martin posed backstage following their performance of “Mi Gente,” which kicked off the show. 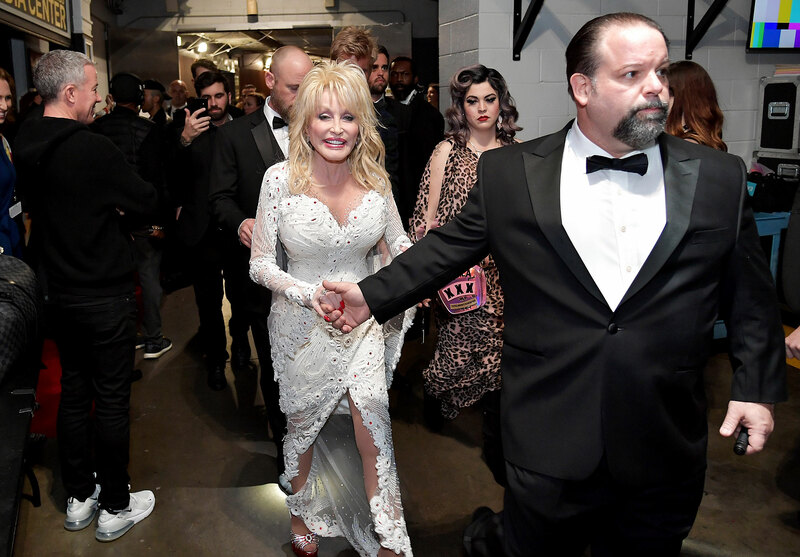 Parton made her way through the halls of the Staples Center at the 61st Grammys. 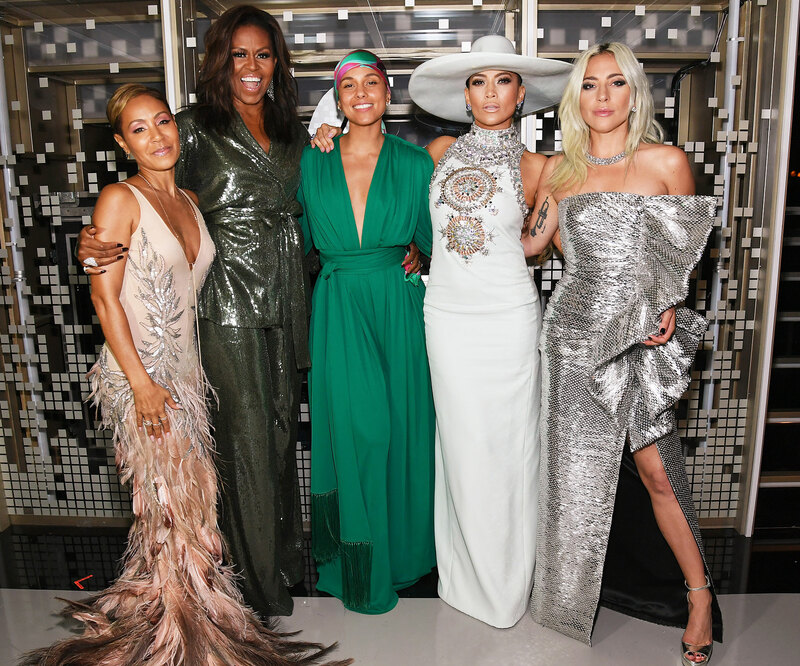 Host Alicia Keys surprised the audience at the start of the show when she brought out Michelle Obama, Jada Pinkett Smith, Jennifer Lopez and Lady Gaga. The powerful women later posed for a photo backstage. 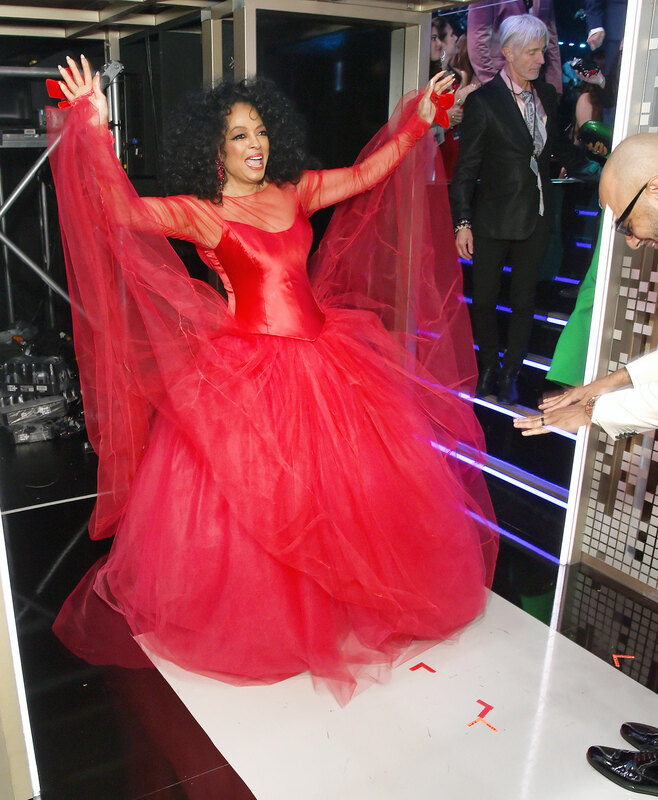 Diana Ross, who performed in honor of her upcoming 75th birthday, looked incredible in a tulle-covered red gown. 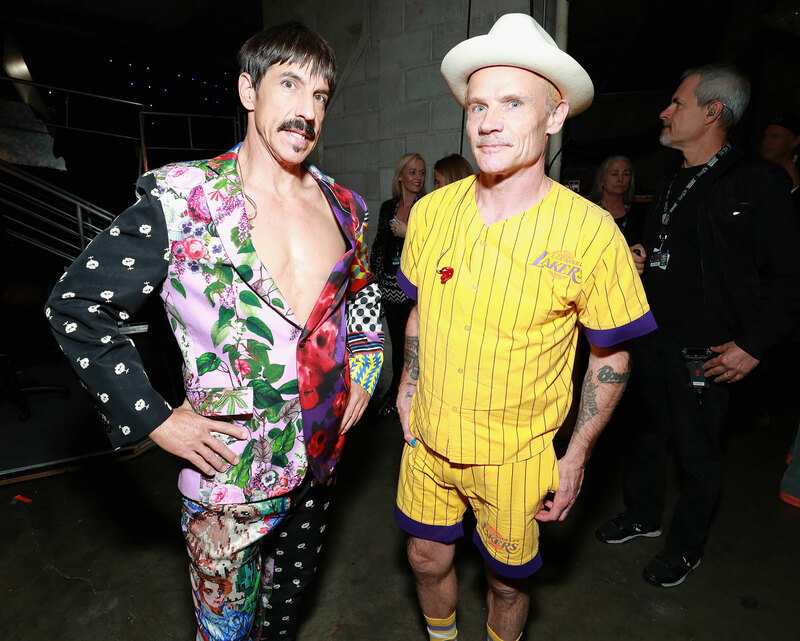 Red Hot Chili Peppers musicians Anthony Kiedis and Flea smiled for cameras ahead of their performance with Post Malone.